Moms–we all have one. In many ways, we owe Mom our life. The value of a day honoring the integral socio-cultural unit is both obvious and important. However, by virtue of her parental role, not all moms get a lot of appreciation from her children on a daily basis. Especially during early childhood, kids often find it difficult to appreciate all that their mothers provide for them. Mother’s Day is a great opportunity for you to take that extra step to show Mom she is both loved and appreciated. Here are a few tips that may help you figure out just what kind of special gesture your Mom will recieve for Mother’s Day. 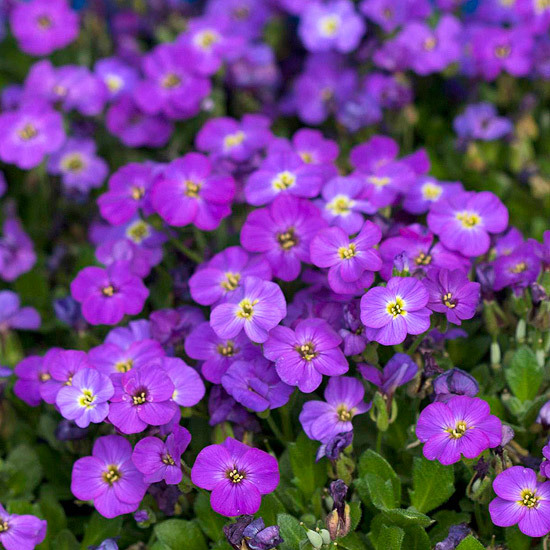 Flowers: an old standby, true, but for good reason. Mothers especially appreciate flowers and the gift is appropriate on a day that honors Mothers because, like her children, flowers are living, growing things, and they provide a lot of beauty and comfort for the recipient (without all the stubbornness and crying). Its a good idea to try and figure out (if you do not already know) what kind of flowers Mom likes most. Dad may be a good place to start; then again, he may not be. Cards are another classic Mother’s Day standby. However, a great card can go along way with a Mom–who, when thinking about their children may welcome the opportunity for some sentimental gushing. The trick to a great card is to choose one with a short and general message of love. The short message will allow you room to write your own feelings. It may be hard to open up to your Mom, but if you think about it, the words will come. Ultimately, telling your Mom “thank you” in a way that highlights the fact that she gave up a large portion of her life to care for you will be very well-taken by any Mom. 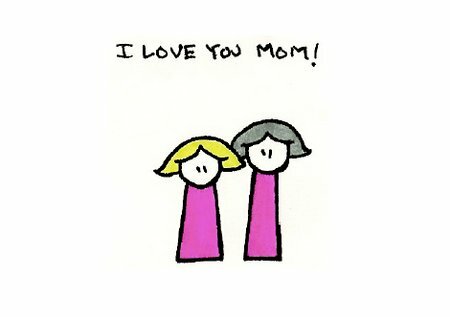 If Mother’s Day arrives and you realize you forgot to put a card in the mail, you can still let her know how you feel about her by getting a Mother’s Day ecard here. When was the last time you spent some time with your Mom? Mom’s usually miss their children’s presence more than they ever let on. Taking the time to take Mom out to a movie or lunch may very well mean more to her than a bouquet of flowers or kind sentiments. Even if you and your Mom do not spend a whole lot of time together for a reason, grow up and do not be so quick to find excuses to avoid her! She deserves your respect and love, and making the effort will really go a long way towards honoring Mom on Mother’s Day. Mother’s Day History – the history behind Mom’s special day. 15 Ways to Honor Mom – even more Mother’s Day suggestions.